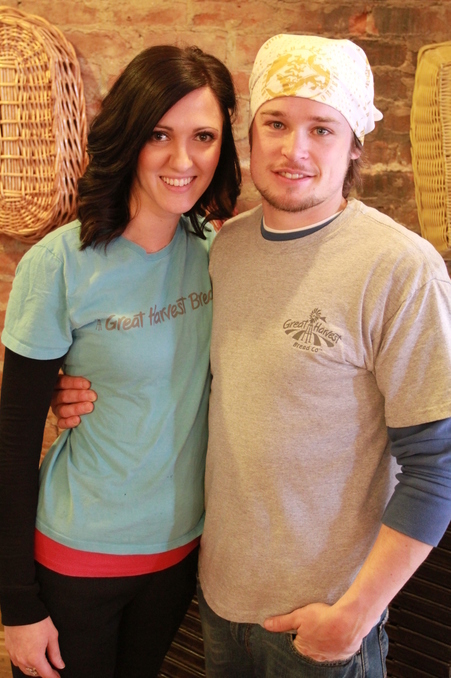 We (Chris & Susie Zenger) have owned our bakeries since 2006, boy has time flown by. We have lived in Ogden & love calling it home. We have three beautiful daughters, and enjoy mountain biking, running, soccer, art, home improvement, yard work, off roading, & being part of the Ogden community. We hope to wait on you in our bakery. 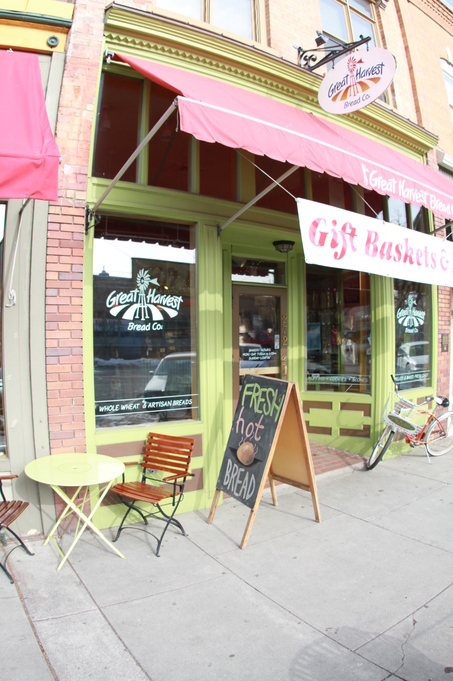 We opened in 1989 when there were only a few others business's open on the street. It is great to be part of the historic district, we love the brick, history, the neighboring business's, and the energy of our growing city.